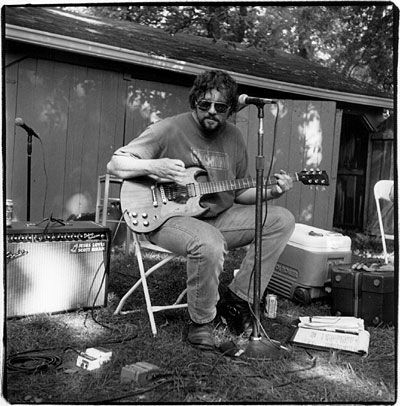 Craig over on songs:illinois: has some MP3's of Patterson Hood of Drive By Truckers fame doing some solos on "Rising Son", "Assasin", and "Francis Farmer". And in the bizarre file from THE TOFU HUT, The Osmonds performing "Crazy Horses". If you can find them. There is this singer Brandi Andres. She is amazing. Check her out if you can find her songs online. I thought she had a website. Anyway, I think she may be in a band called Priscilla Lane now. I imagine they are awesome too. Alt-country stuff. Hanif - A "Swedish Buffalo Springfield"